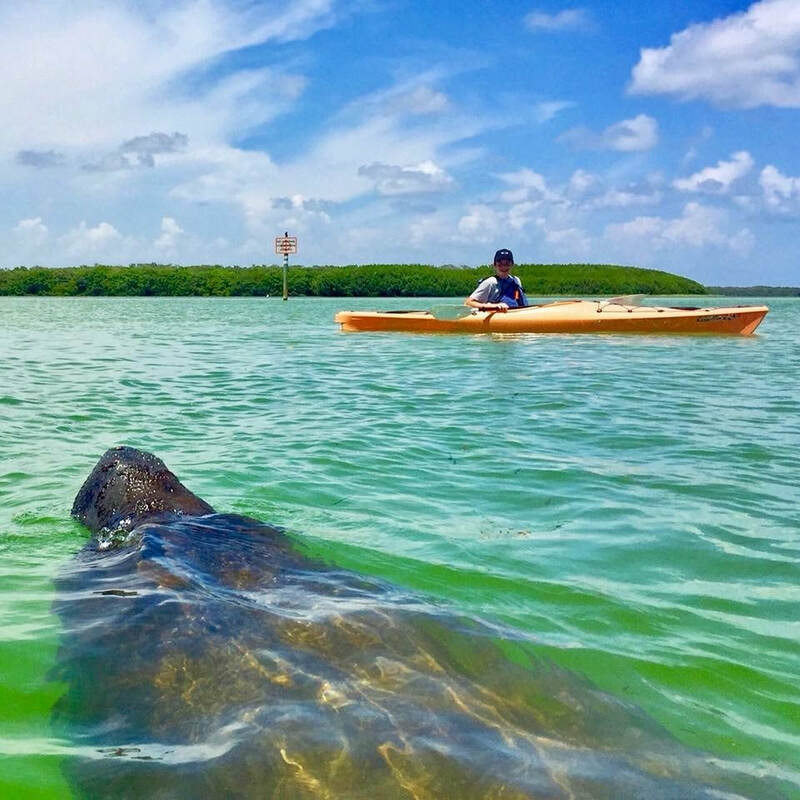 ​Our guided kayak tours of the Shell Key Preserve are approximately 2.5 hours and a great way to explore our coastal environment and spend time on Shell Island. 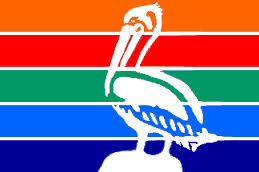 We offer these trips year-round and try to highlight all of the local ecosystems. 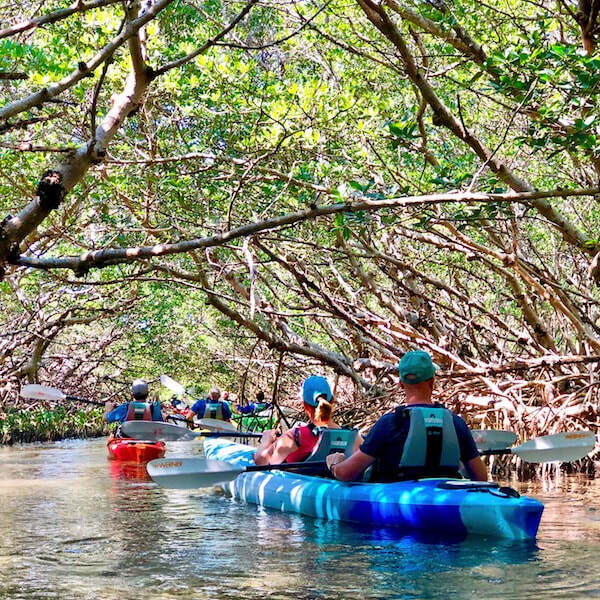 We will explore mangrove tunnels (Tides Permitting), shallow seagrass meadows, protected bays, and take a break on the island for swimming, shelling, or just relaxing. This beautiful coastal habitat is home to osprey, dolphins, nesting sea turtles, manatees, and a variety of local and migratory shorebirds. 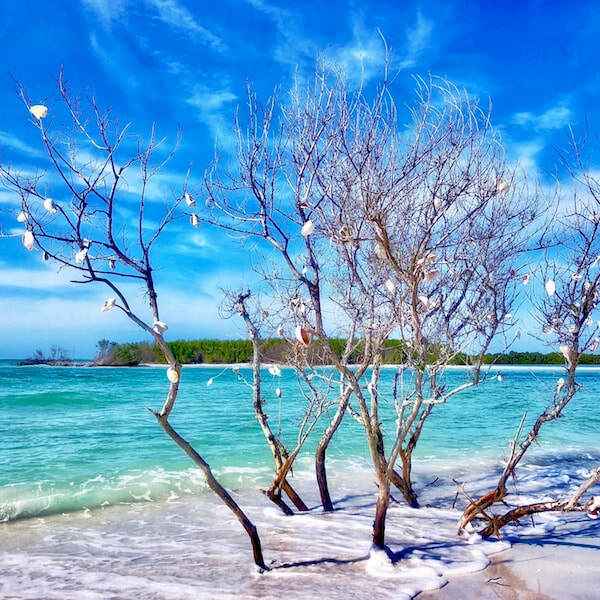 It is a great area to see the natural side of Florida. 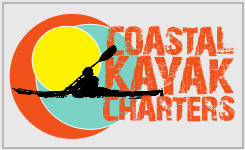 We look forward to having you join us for a kayak tour at one of our favorite local spots to paddle in St Pete. ​​If you have any questions please give us a call. We would be happy to help you pick the right tour, schedule a trip, or provide information about what to expect!